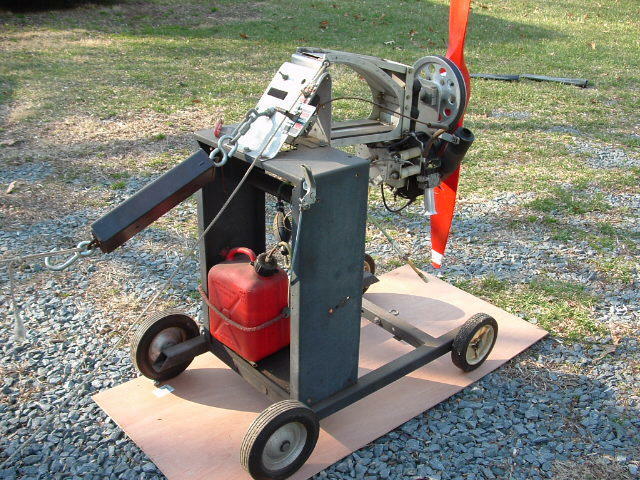 The original Lazair Series 1 aircraft were fitted with two 5.5 hp Pioneer Chainsaw engines. Pilots weighing up to 190 lbs could safely fly the aircraft, but the climb performance on take off was quite limited. Pilots have reported that getting the wheels of the ground at 21 mph and the plane into ground effect was always quick, even the short climb to 50′ ft AGL. However, getting out of ground effect took a little bit of extra ground distance. You could take off from short grass runways, as long as you are going over farmers fields or water on takeoff. 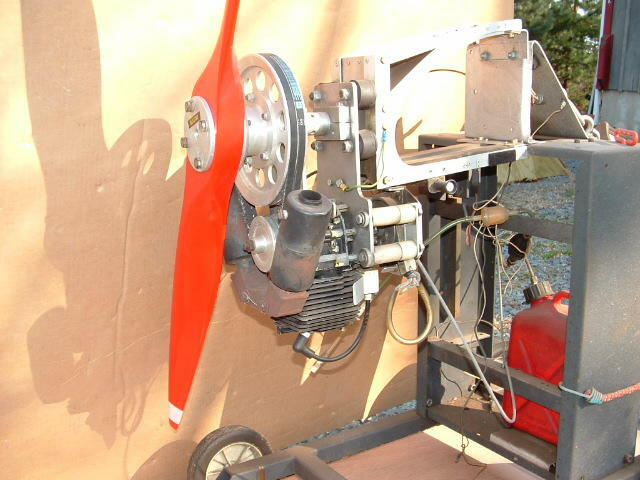 If you had to clear trees then you needed much more length than other ultralights with larger engines. 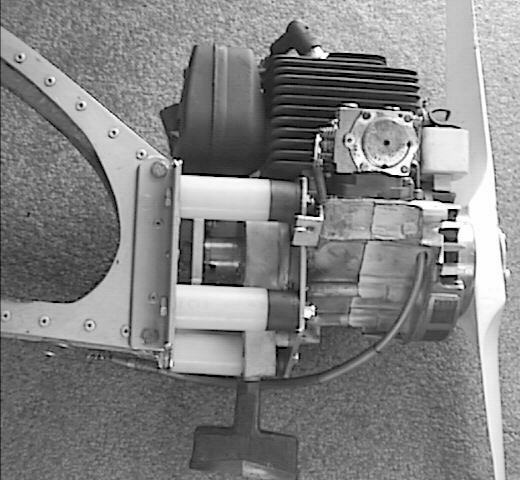 On the other side though, thermalling was incredible with these small engines. Plus the low fuel consumption of 11 total horsepower meant that 2 gallons of fuel was quite sufficient.Typical cruise with these engines was 35 – 37 mph. 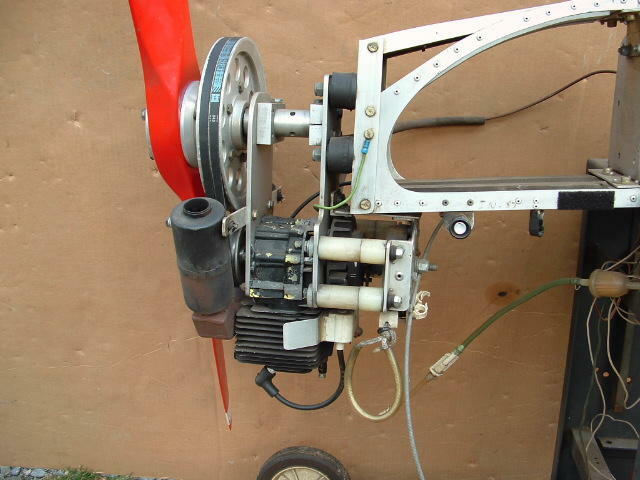 The later series 2 and series 3 Lazairs were fitted with the Rotax 185 engines that developed 9.5 hp each. 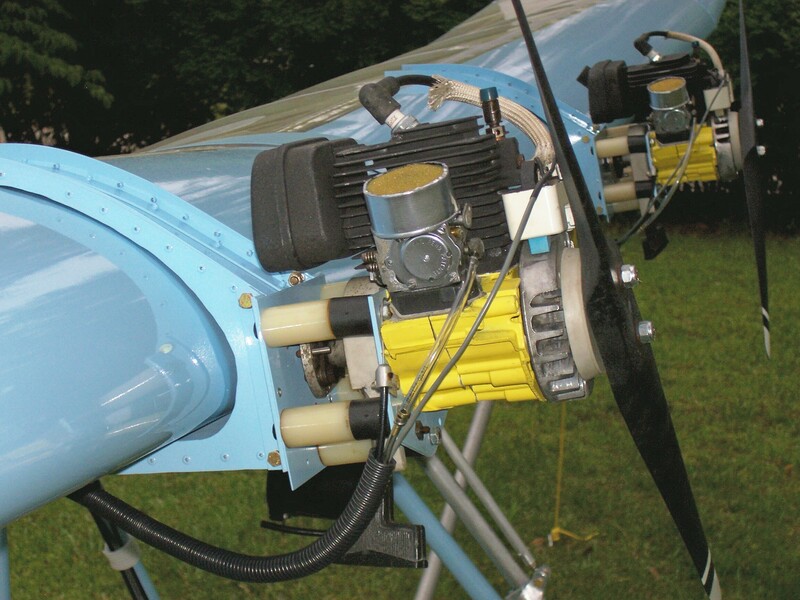 Owners of the original series 1 Lazairs could upgrade to the slightly larger engines for better climb and cruise performance but it required an upgrade to the inboard leading edge D-cell. The original aluminum thickness was only .016. There was a need to add a .020 skin doubler. This is evident in Ultraflight tech update 6.7.